Oklevueha Native American Church in Alabama is all for discussing the benefits of the herb, hallucinogenic mushrooms and peyote cactus while they preach. 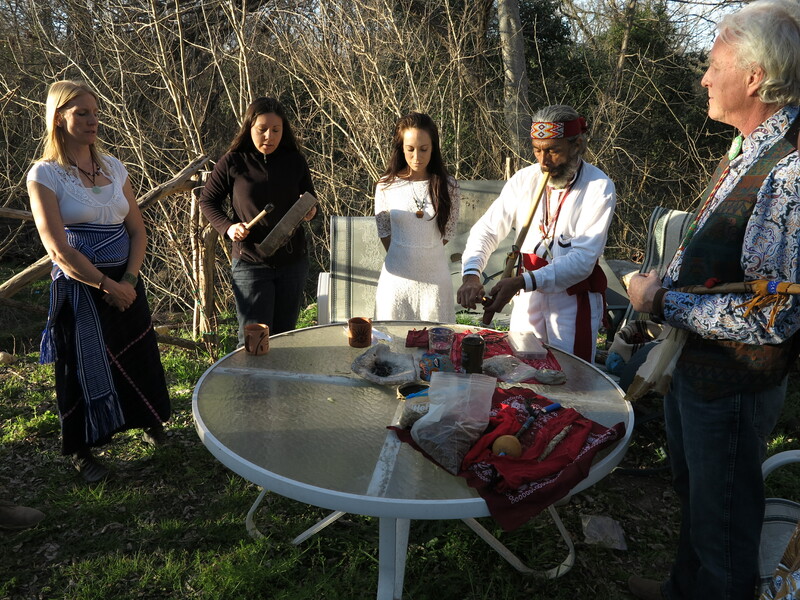 Oklevueha Native American Church in Alabama is all for discussing the benefits of the herb while they preach. In fact, they also encourage their members to light up and ingest other substances, like hallucinogenic mushrooms and peyote cactus. Christopher Rushing, chief executive officer of the pro-weed church, believes all natural plants should be legal for medicinal use. I smoke cannabis on a daily basis for my pain. If I did not, I’d be on pain pills. Janice Rushing, president of the pro-pot church, is just one member that benefits from cannabis. Her husband, Christopher Rushing, chief executive officer of the church, also uses weed on the daily. In 2015, the Rushings founded the Oklevueha Church. In addition to encouraging members to smoke the ganja, they also allow the use of hallucinogenic mushrooms and peyote cactus. 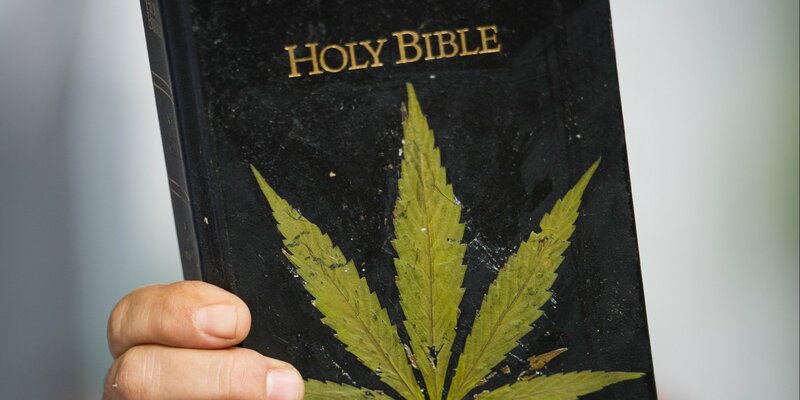 While attending a forum at Unity Church in Birmingham, speakers discussed the potential benefits of cannabis as well as other substances for medicinal purposes. From heart problems to facial rashes, the crowd mentioned cannabis as a cure for all. Before the stigma surrounding marijuana came about, Native Americans valued the herb as a natural herbal treatment for more than 90 percent of illnesses, says Sherrie Saunders. A woman in Nicaragua showed me how to cure cancer with cannabis. In fact, it was the woman’s son that became miraculously cancer-free. Saunders says it’s all thanks to God and cannabis. That is God’s way of turning our brain on. These entheogens work like tools to open up spaces and pathways of the mind. Yet it’s illegal. We all walk around producing natural chemicals that do the same. According to Rushing, the health benefits of marijuana, mushrooms, and cacti are enormous. Not only can they all cure depression, but also addictions. 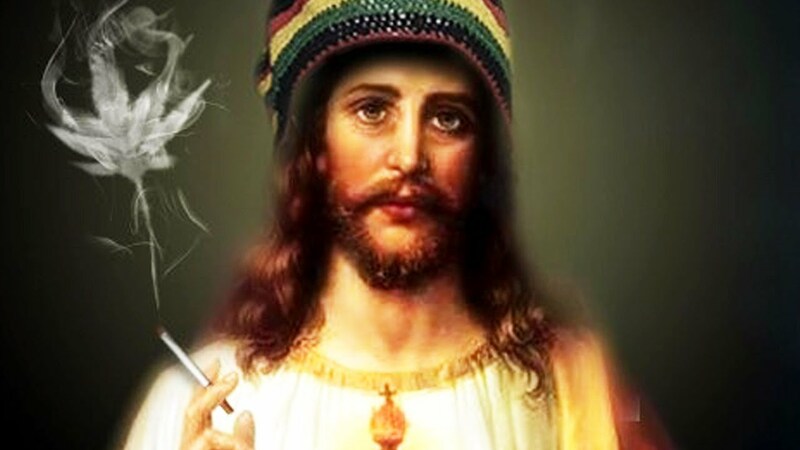 In fact, the church has a religious exemption to use psilocybin mushrooms and peyote cactus. Rushing refers to their use in religious ceremonies as a sacrament. Of course, not just anyone can use these substances. All 120 members must provide a valid photo I.D. that identifies them as members of the church. Otherwise, using the plants is forbidden by law.